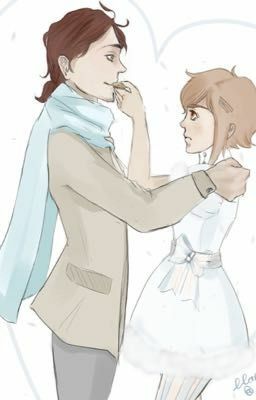 Alfendi Layton had just admitted that he loved Lucy Baker. And it wasn't just Placid, also Potty. Now the pressure is on, when the question is asked to Alfendi. Are you going to marry Lucy Baker?